Here are the Watch shows that drove the most Love Reactions between June 3 - June 9. 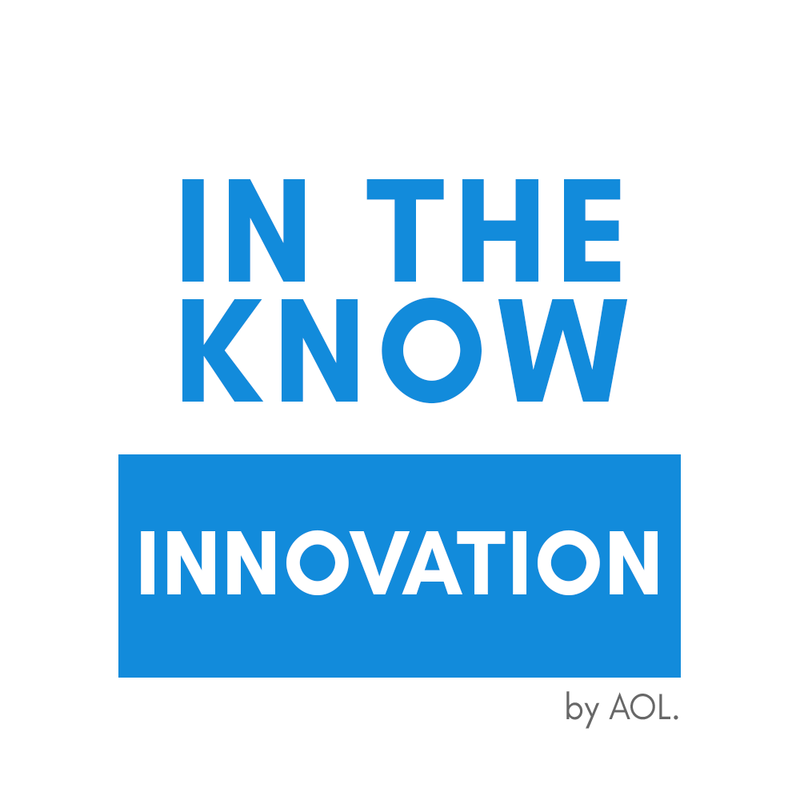 In this week's episode of In The Know Innovation, cockroaches generated over 8k Love Reactions. But, um, why? Well, it turns out scientists in Brazil are making bread with cockroaches to raise protein levels and keep people full for longer. With a growing world population and a rise in hunger, that seems like a idea we can all get behind. 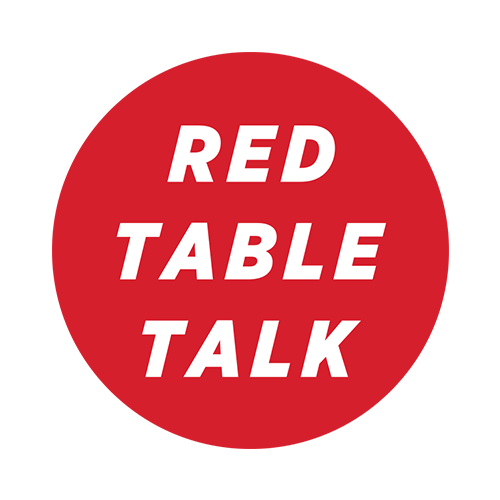 This week’s episode of Red Table Talk focused on parenthood, and was led by the one and only Jada Pinkett Smith. Their conversation inspired nearly 8K Emotional Reactions, 66.3% of which expressed Love Reactions. As an added bonus, Jaden and Willow Smith revealed what it’s like growing up in one of the most famous families in America – inspiring yet another 1.5K Love Reactions. #3 Bite Have your cake and... walk on it? 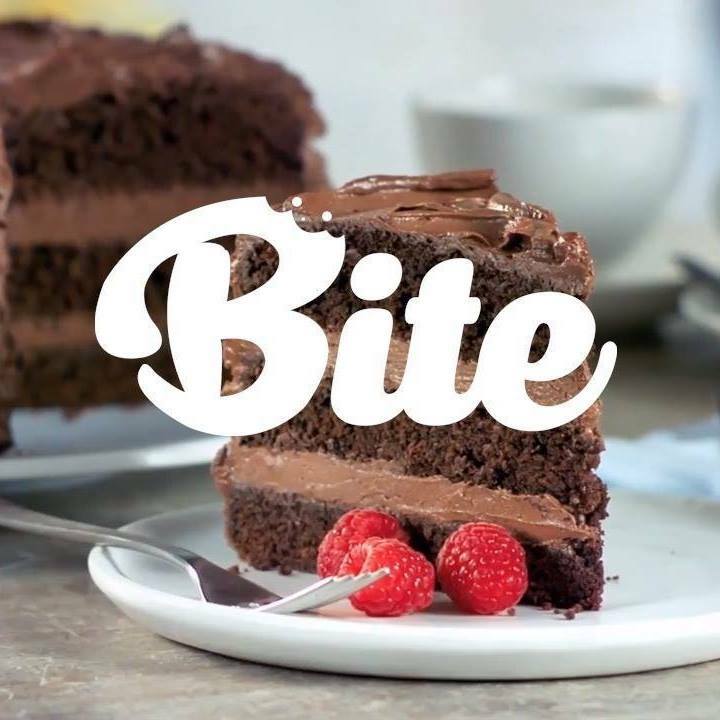 25.1% of all Emotional Reactions to Bite this week expressed Love Reactions to a convenient new way to make bite-size breakfast in the morning. This episode by Bite introduces a flip cooker that allows you to make 7 mini-pancakes in just minutes. Not surprising that it generated 5K Emotional Reactions, 28.5% of which were Love Reactions. Looks like viewers are pretty passionate about their flapjacks! #4 Who Remembers? Holy Truffle Shuffle! Seems like Who Remembers? viewers were quite reminiscent this week (aren’t they always?). The show racked up nearly 10K Emotional Reactions, and 40.6% of them were Love. It was 33 years ago that the coming-of-age film The Goonies was released. As a gang that inspired mischievous behavior through the ages, it’s not a shocker that the viewers Loved the throwback. Turns out The Goonies truly never die. 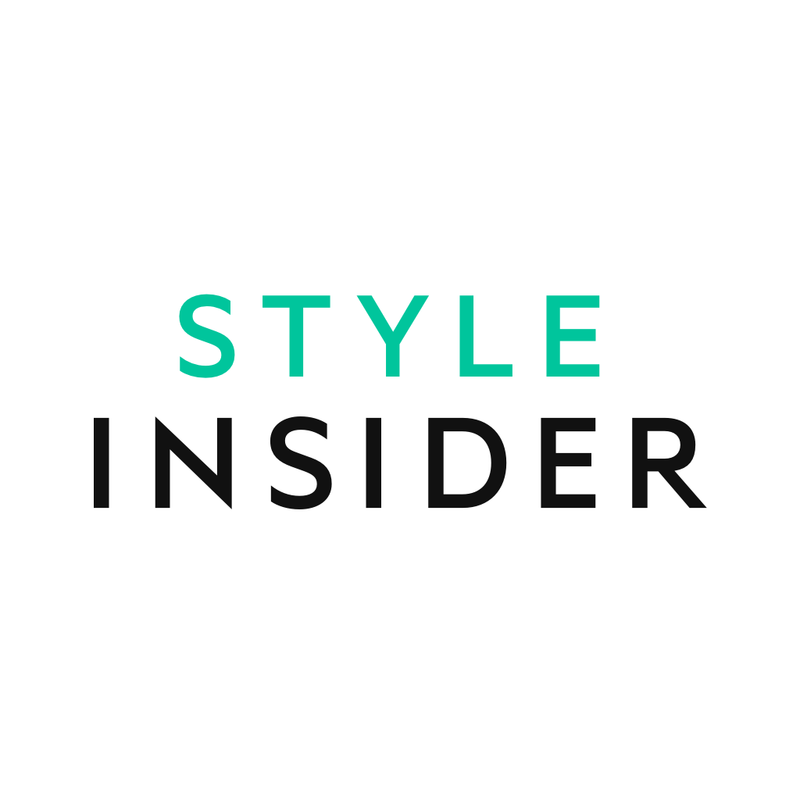 #5 Style Insider Have your cake and... walk on it? Seems like everyone’s got room for dessert in this week’s Style Insider episode. Of the 21.7K Emotional Reactions, 23.7% inspired Love Reactions to a fairly unique style of footwear. From donuts to ice cream, these shoes not only come in a variety of desserts, they also come in a variety of shapes and styles. The treats are sculpted onto flats, heels, wedges – you name it. Imagine walking a day in those shoes!